Known to be one of the best islands in the world, Boracay can be a bit tiring after all the partying all night. But getting good accommodation in Boracay’s Station 1 area at an affordable price is next to impossible. 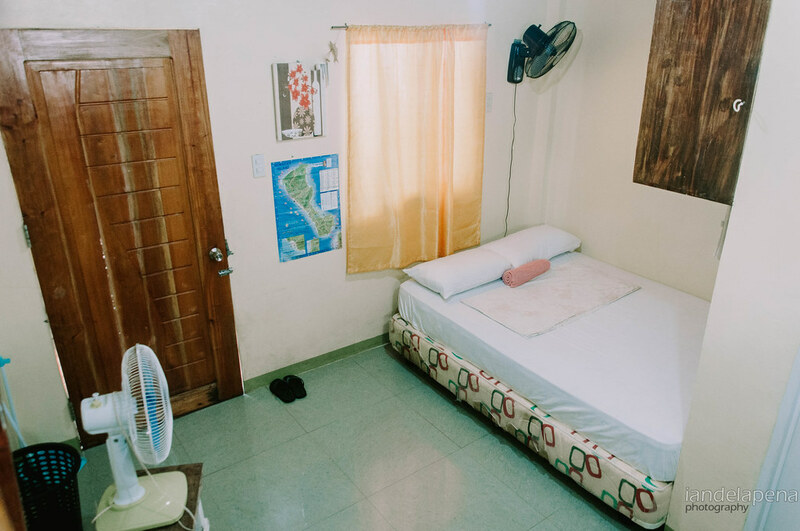 After extensively searching the entire Boracay inventory of Agoda.com one property stood out among them, it was Sinagpa backpackers. 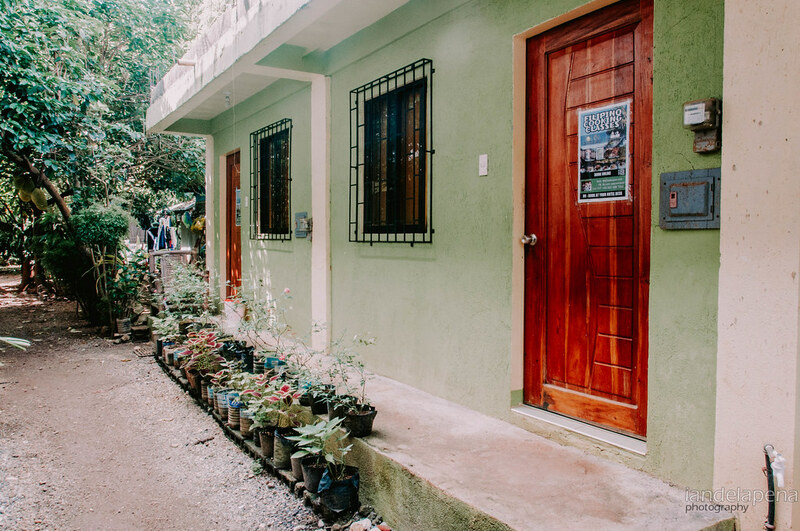 Tucked at the northern end of Boracay’s Station 1, Sinagpa Backpackers joins other high end accommodations such as Punta Rosa, Boracay Terrace Resort and The Strand. The property’s beach access seem to be a semi private part of white beach’s stretch as it curves into a little cove like area giving you a bit more privacy in you own little stretch of the beach. Being a backpacker at heart, my attention was quickly taken by Sinagpa Backpackers’ rating and price range. Being so near the high-end resorts around I was surprised with the price range that it was showing. I thought that it was too good to be true, so I checked the reviews and it was a real value for an accommodation having a 7.9 rating in Agoda. Sinagpa Backpackers offer rooms that has a well equipped kitchenette. The utensils and kitchenware were all clean with the counter top sparkling clean. Since it is located on a non-commercial residential area of Boracay, I was able to buy food and other things from the store at normal non-bloated prices! Like how they would sell you things at your local sari-sari store. I bought 5 eggs at 8 pesos each and some oil so I can cook my scrambled eggs. 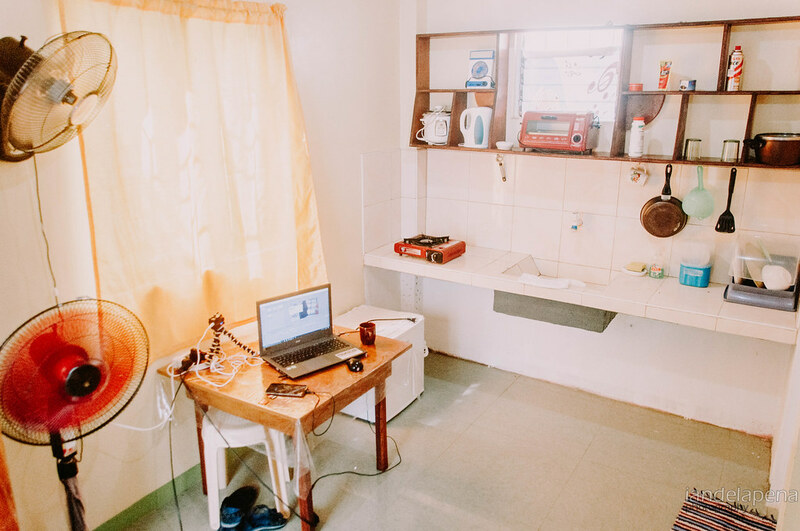 Digital nomads also do not have to worry about internet connection as the rooms has access to a decent WiFi connection. I was able to finish a lot of social media tasks and upload photos for the day to update people who follow me on social media. I also enjoyed the soft bed and pillows that smelled really clean! It really made my sleep comfortable and I always wake up well rested. See it is important for me to get good sleep while I travel not only because it feels good waking up, but that also means that even if I sleep short I will feel energized and enjoy more hours of exploration in my destination. Sinagpa Backpacker’s location is pretty good for those people who would like to experience a quieter Boracay without straying away from the vibrant scene of white beach. You may feel that the location is a bit far flung as you take Boracay’s road network. However, once you are settled station 1 and station 2 is just a good 10 minute walk via the soft powdery sands of white beach. I’d say that Sinagpa Backpackers offers something that only the high end market can afford most of the time. Sinagpa Backpackers offers the accessibility to Boracay’s finest sand at station 1 while locating you on a community that offers affordable commodities. That alone gives you a bang for your buck at Sinagpa Backpackers. 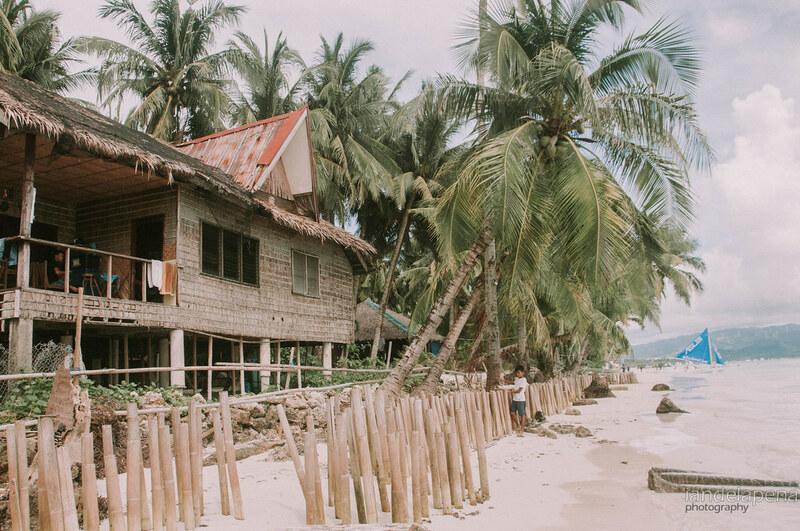 But what most appeals to me is that the accommodation is located far enough from the crazy scene of white beach but still is accessible enough to reach the usual areas of activities. Because of its unique location you can enjoy some peace and quite moments by beach letting you commune with the sea, the sun and the wind.